2018 began on a high note as we celebrated the change in Apple guideline 4.2.6. Now, this was a big win for us and our clients who are mostly small business owners. This change came with a change in process as well & as a client-first organization, we set up training sessions for those who needed it. In 2017, Apple’s guideline 4.2.6 had unleashed quite a havoc on small businesses by applying a blanket ban on all the template apps (as they referred). This caused a special stress on the small and medium businesses who could not fork over a massive amount of money for custom mobile app development. 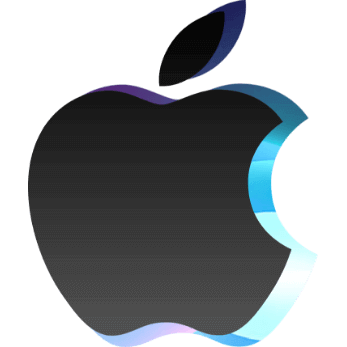 This blanket ban was implemented with the intent of sifting out fraudulent or spammy apps that had led to an overcrowded Apple App Store which was affecting the overall user experience. Now, the intention was all great, but the problem lay in the implementation of it. The small business owners who want to serve their customers through a mobile app of their own, often do not have the budget or the scope of investing in developing a mobile app of their own right from the scratch. The blanket ban on template mobile apps meant that every possible way of building a DIY mobile app was off the table for everyone. As the year 2017 came to an end, Apple changed the controversial guideline and made amends while making DIY apps possible. This gave our clients a reason to rejoice and when our clients are happy, so are we! The web is becoming more populated with malicious hackers every day. The GDPR guidelines released in the month of May 2018, was just what was needed to fortify the safety of a modern-day digital consumer. We have always been sensitive towards data safety & hence followed the guidelines to the ‘T’ to became GDPR compliant at the earliest. Amidst all the scandals about data breaches and the infamous part, even big companies like Facebook played in it, it’s only natural to worry a little about the safety of your data. This becomes even more important when you are using a mobile app as a customer. If your business has an app that the users have downloaded or are contemplating to download, it is important that they are reassured about the safety of their data and privacy. In this environment where new vulnerabilities and data breaches are being discovered every other day, GDPR or General Data Protection Regulation came as a welcome relief for most! Essentially a regulation in the EU law on data protection and privacy, the GDPR aims to offer to the subjects, a stringent control over their personal data. As a company that is sensitive to the data safety and security of the clients, Appy Pie was one of the first ones to jump on board and make sure that their clients’ data was protected. 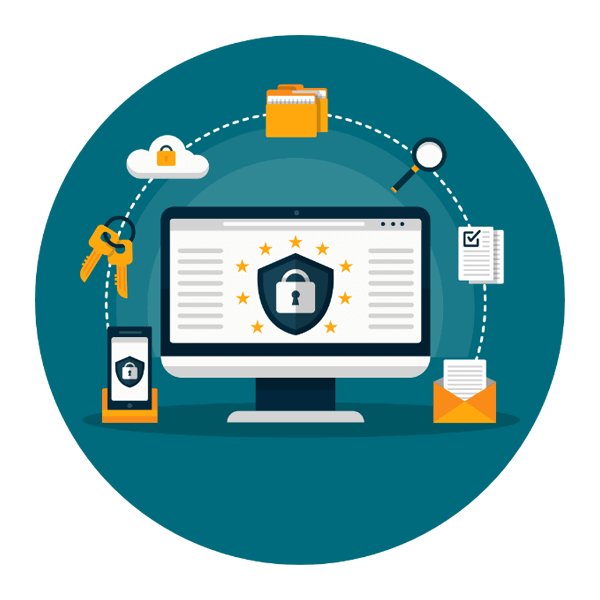 As an additional step, we offered to our clients help in making their individual apps GDPR compliant so that their end customers were protected as well! 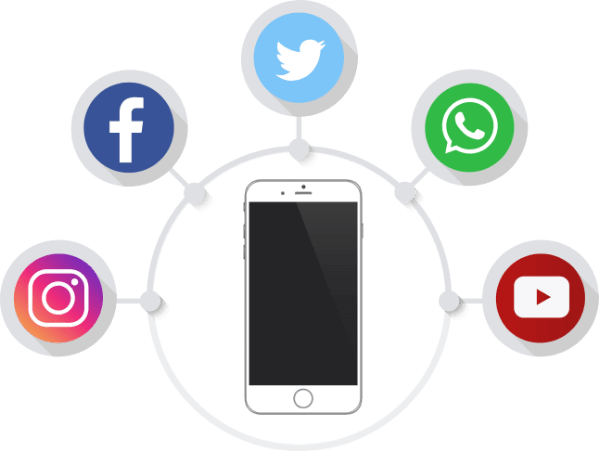 A strong social media presence is important for any business & Appy Pie made it possible to convert a Facebook page, Google My Business Page, or a YouTube channel into an app to connect better with the targeted audience. 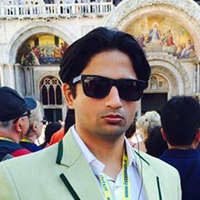 It helps our clients establish a strong and holistic presence in the digital world. In an era that is deeply penetrated and heavily dependent on the various social media channels, specifically the businesses have been intensively leveraging the social media channels for conducting business, connecting with the audience, and getting honest feedback directly from them. Today, most of the people are looking for social validation for every business they deal with. Whether they are midway making a purchase decision, looking for reviews of a product or brand, or are trying to reach out to the customer care, it is the social media business pages that they look for, first. In fact, many companies start off with a business page on different social media channels before moving on to their own mobile apps or even websites. For these companies the transition to a mobile app can become a little harrowing. 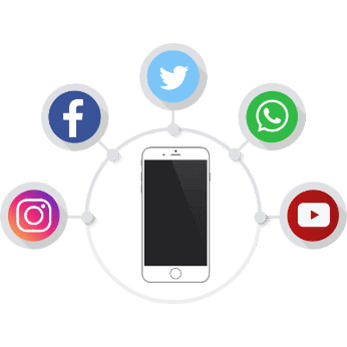 However, Appy Pie has the perfect solution for them which lets them convert their social media pages or channel into a mobile app! This mobile app lets businesses reach the customers on a deeper level through a device that is always on their person – their smartphones! With this feature, businesses can easily convert their Facebook Page, Google My Business Page, or their YouTube channel into a mobile app. This was really a BIG one from Appy Pie where the company decided to offer a free website with every app they made on the platform. 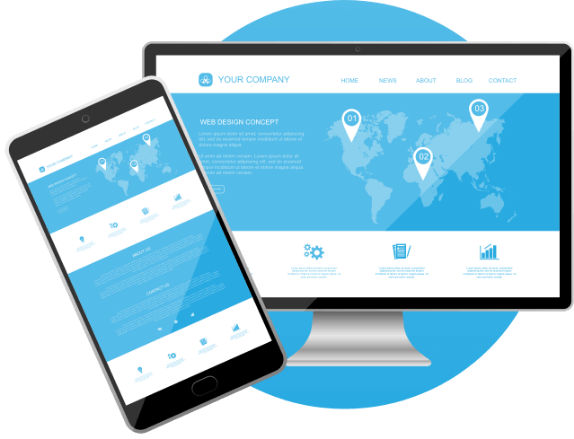 Our clients can now establish a stronger online presence with a robust online presence as they now had a website to match the mobile app. It is only natural to face the dilemma between building a mobile app or a website for your business. This is especially a problem when you are just starting out. Building a website is often considered as the first step to establishing a valid digital identity for any business, new or old. But it can be tempting to build a mobile app so that you can reach the target customers in a more direct and efficient manner. Appy Pie took this dilemma out of the equation, early this year and started offering you the best of the worlds in one go by offering a free website to match the app our customers built on the platform. The real deal-cincher is the fact that for both, the app and the website, there is absolutely no coding needed! This meant that Appy Pie effectively became the one stop shop for all aspects of your digital identity, without having to put in any additional efforts! This is largely because, you can now buy a domain name for your website right from within our portal and get it hosted without having to navigate out of it even once! Talk about convenience at your fingertips! As a customer first company, Appy Pie acknowledged the customers’ requests to include support for iOS in addition to Android on our Gold Plan. The Gold Plan now included iOS in addition to Android & PWA platform support. Now our Gold Plan customers can publish apps on Google Play Store, Apple App Store, & the PWA Store! Appy Pie, the platform offers a subscription-based model where our clients can subscribe to one of our staggered subscription plans and get services on the basis of that. Now, of course the plans are priced as per the services we offer. As a brand, Appy Pie has always been sensitive to the needs of the customers and are always open to their suggestions. So, when all our customers talked about including the iOS app support in the Gold Plan, we immediately started working on it! This meant that the Gold Plan on Appy Pie now included support for both – iOS & Android and the users who subscribe to Gold Plan were free to create some amazing apps and publish them on both, Google Play Store and Apple App Store. 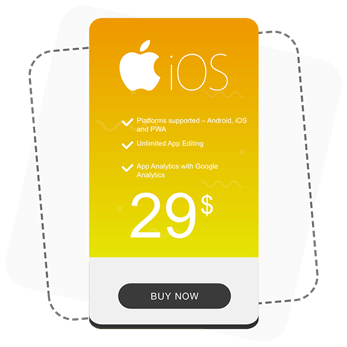 The new and improved Gold Plan not only extended support to iOS, Android and PWA, but also started offering unlimited edits to the app, Google Analytics, app monetization through advertisements and round the clock email, chat, and call support! Bringing about this change actually pulled us closer to our clients and reaffirmed our claim of always putting our customers first and taking steps to support their business ambitions. 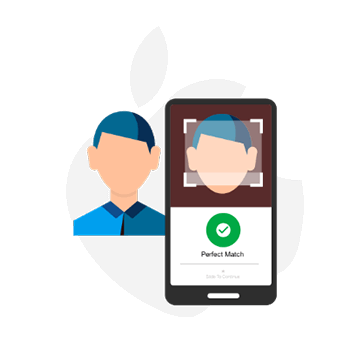 Apple’s iconic Face Unlock facial recognition capability was introduced to the Appy Pie platform apps. This means that the end customers could now use iPhone X’s Face ID recognition capability and unlock their iPhone apps immediately! This proved to be a major security feature that our clients loved adding to their mobile apps protecting their customers’ privacy. One of the biggest reasons why a mobile app offers a better experience as compared to a regular website or even a responsive website is the ability of an app to leverage the native features of the device it is running on. 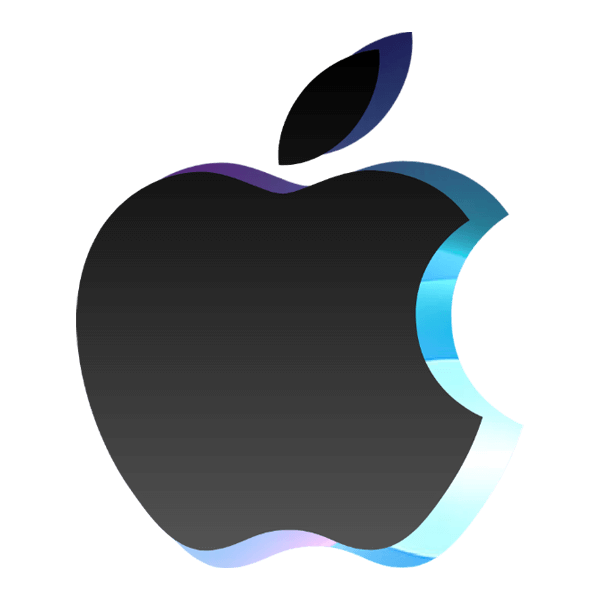 iPhone X’s iconic Face ID recognition capabilities have become quite a talk of the town and Appy Pie as a pioneer in their industry recognized the opportunity it presented. In the latest move from Appy Pie, we made it possible for our clients to be able to leverage this brilliant technology and integrate it within their apps. This enhances the users’ experience exponentially while offering them an additional, much needed layer of security in their app.  The Face Unlock feature from Apple was introduced with the sole intent of providing security to their clients and is a great feature to make sure that all client data is protected from any breach or malware attack. As we started offering this technology in our iPhone apps, our clients can essentially offer this security feature, thus reassuring their app users against any future data breach. The Appy Pie app got a fabulous makeover which allowed the customers to build their own app through voice and chat commands! This was quite an exciting development for all our clients as well as the team who were happy to see our iconic three-step app development process in the form of a mobile app! Intelligent solutions and smart assistants are all the rage today and quite rightly so! Smart technology has brought about an impressive change in the way we accomplish our everyday goals and tasks. It is only natural that our app users would want to see our app getting ‘smarter’. As our Appy Pie mobile app made it out of beta versions this year, we saw our clients enjoying building their mobile apps using their smartphones. In a bid to further enhance our app’s user experience and to give our clients the excellent experiences they have come to expect from us, we added a smart virtual assistant to our mobile app! With this new and improved smart virtual assistant, our clients can easily build their own mobile apps by just using voice commands or chat commands as per their preferences! Backed by cutting edge artificial intelligence technology, Appy Pie’s iOS app easily understands users’ voice and chat inputs and helps them bring their app ideas to reality. This was one of the ‘first-ever moments’ for Appy Pie! To get everyone in the spirit of the Holidays, Appy Pie offered their biggest discount ever! 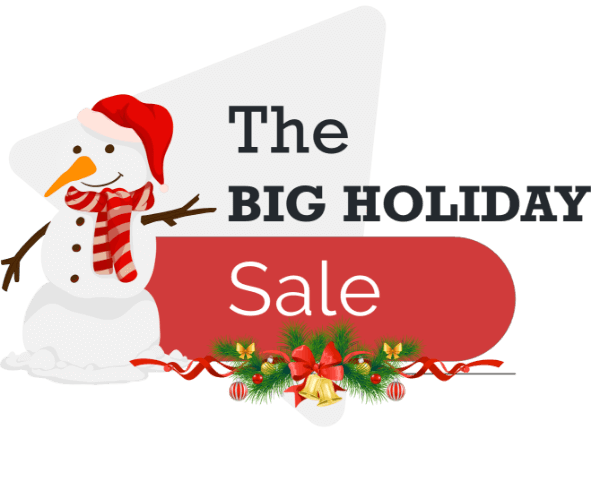 Everyone got a whopping 50% off on all the Monthly & Yearly plans for the Holidays! The year indeed ended on a splendid note! As we bid goodbye to 2018, we came up with a masterclass for all our clients. This unique article, combined all our expertise and personal experiences with our mobile app and its ascent to one million downloads and synthesized it all into one comprehensive blog post. Getting one million downloads is a huge milestone for any mobile app and we pretty much handed over the key to it! This, however, was not the GRAND finale to 2018 for us! 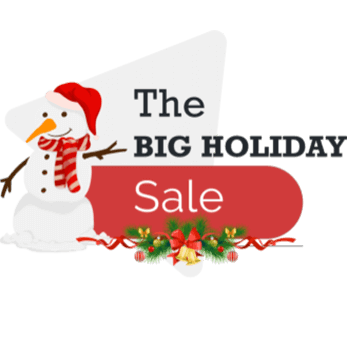 The holiday fever caught up with us and in a first of its kind sale, we offered a massive 50% off on all our monthly and yearly plans! And it was a resounding success! Appy Pie has always been a company that took pride in keeping their customers first. 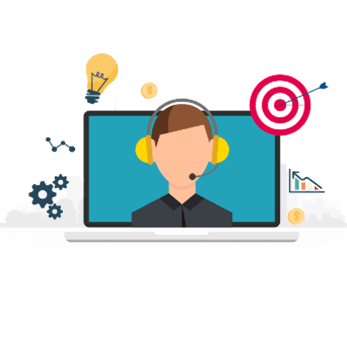 As we look back at 2018, we feel great about spending the entire year in improving the experience we offer to our clients and help them serve their end customers more efficiently. Whether it is about offering tips for a better performing app, providing any training or tutorials they may need, or keeping their needs first and our own profits second, Appy Pie spent the entire 2018 working on helping clients achieve their business goals efficiently! Now that you have seen how Appy Pie has brought about a big change in the world of mobile app development and has been working tirelessly for their clients, what’s stopping you from getting started and building your own app! 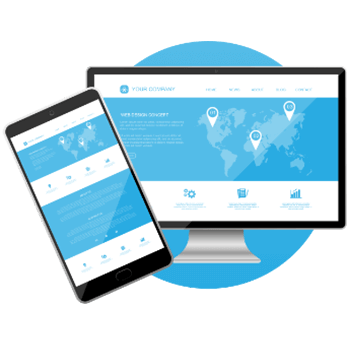 A website builder is a platform that allows anyone with no coding skills to create responsive and progressive websites that possess offline capabilities and consumes less data. Artificial Intelligence is the simulation of human intelligence processes by highly advanced machines, especially computer systems. 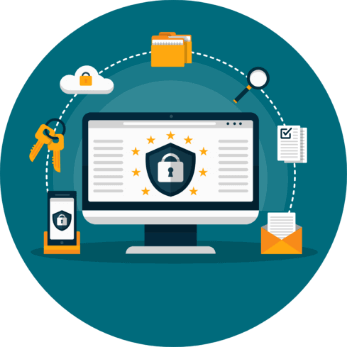 The General Data Protection Regulation or GDPR is a regulation in EU law on data protection and privacy of users within the European Union and the European Economic Area. 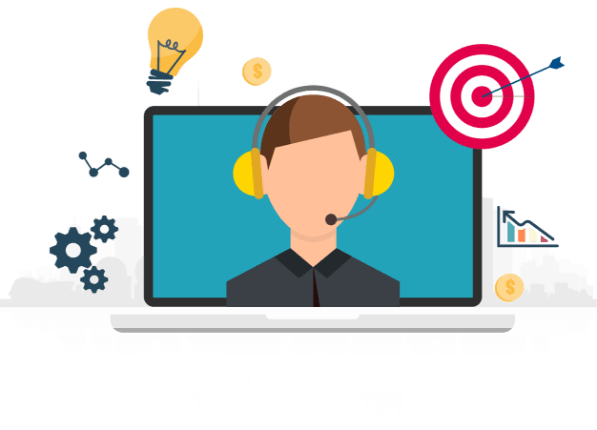 A smart virtual assistant provides professional, administrative, technical, or creative assistance to clients remotely.